My friend Stephen recently sent me a suggestion for Manly Monday that I knew was a perfect fit the moment I opened the link. 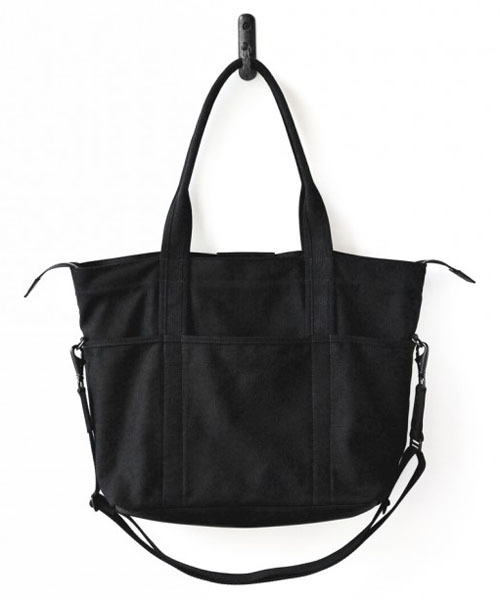 The company is Makr and they craft exceptional leather and canvas goods for men. 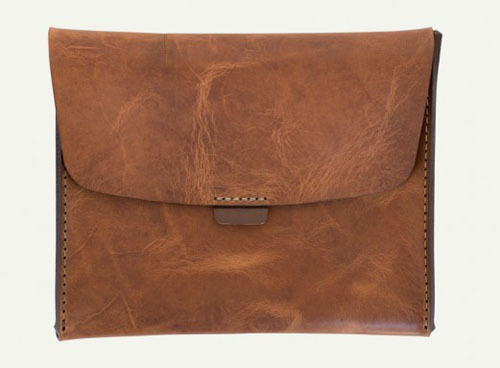 I especially like their iPad Attache available in three yummy, rich colors. It's safe to say that all of Makr's products easily enhance a man's style quotient. Like this eyewear sleeve, hand sewn with an antique brass button. 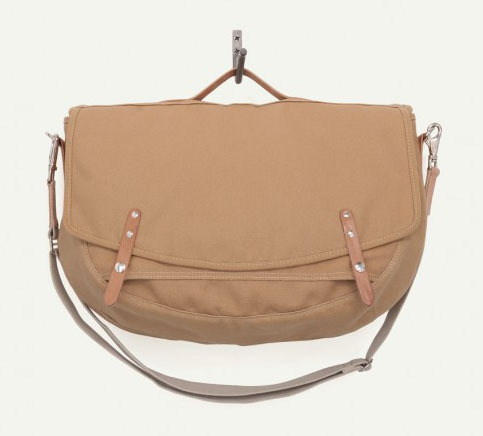 Jason took his time creating man bags that play well dressed up or down. He achieves a modern look with a classic feel with these two beauties. Find the cross body Farm Messenger at this link and the Utility bag here. 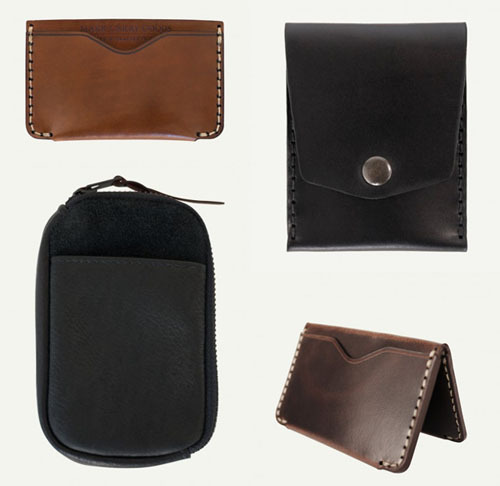 Cards and cash are easily accessible with Makr's hand stitched angled wallet. Jason cares about a quality product so therefore cares deeply about sourcing quality materials. Horween, out of Chicago, which is often referred to as one of the finest tanneries in the world, provides the leather for Jason and his team. Makr continues to raise eyebrows for their thoughtfully made goods that feel as good as they look. Goods, that as Jason says, "are as beautiful as they are functional."